Our software solution Hermes™ is addressed to payment institutions that are active on the money transfer business, or wish to engage in the money transfer business. The money transfer business currently runs to well over $250 billion and is set to continue to grow further. Currently the growth rate is at 10-12% per year with no signs of slowing. This is mainly due to increased globalization, more migrant workers and the increased efficiency and security of money transfer companies. 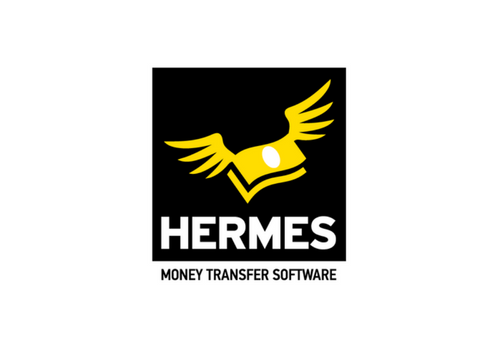 Our money transfer software product Hermes™ provides a comprehensive solution to manage and automate every aspect of your money transfer business. Fully supporting the Western Union™ money transfer platform as well as other non Western Union™ payment services our feature rich solution is an easy to use, robust platform that will serve as an asset to your business’ daily operations. 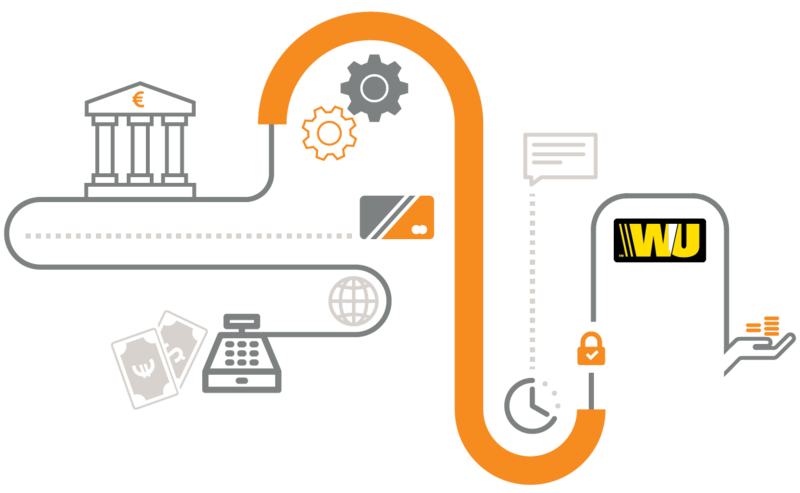 Hermes™ allows your customers to send money on the move and at any time through Agents, their computer or tablet. Money in minutes – When your customer needs to send money in another person in minutes. Next day service – Your customer’s money can be picked up in cash the next day at participating agent locations. To a bank account – When your customer wants to send money directly to his receiver’s bank account. 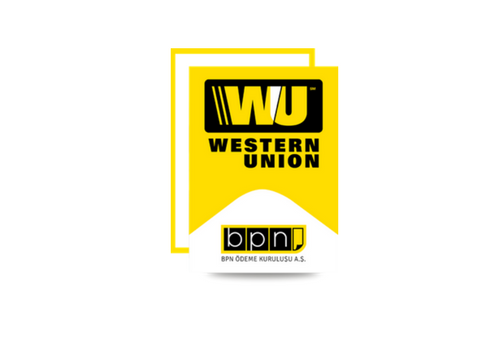 The Quick Pay™ Western Union™ service provides the possibility of fund transfer payment from a person to a company that cooperates with Western Union™. Using our software solution Hermes™, your customer can make payments to a list of companies that are cooperating with Western Union entitled to receive Quick Pay™ payments. The list includes major companies like AliExpress, DHgate, and many others. This Western Union service allows customers to initiate a money transfer with the ease of using their own personal computers, and complete it at any Western Union point of sale. Our software solution Hermes™ supports this service with the use of an intuitive WEB interface, resulting in a unique identifier which your customer can use for immediate money transfer completion in any Western Union agent point of sale. WorldΒridge – Payment Services S.A. (formerly known as “Christopher C. Varvias and Associates S.A”), is the Principal Representative for Western Union in Greece since 1992.